 This webinar will be led by Ron Edmonds of The Principium Group, a well-known expert on mergers and acquisitions in the green industry and author of a variety of related books, including Green Exit – Exit Planning for Lawn and Landscape Business Owners, Charting a Course -Acquisition Strategies in the Green Industry and How to Sell Your Green Industry Business. 1. Valuation for different purposes. 2. Why rules of thumb don’t work very well. 3. The basic methods of business valuation. 4. The value drivers that will affect the value of your business. 5. Why buyers and sellers may see business valuation differently. 6. The acid test of business valuation. There will be time for questions and answers as well. You can submit your messages in advance or submit them during the webinar. Registered participants who listen to the complete webinar and complete the foloow-up survey will be entered intoi a drawing for a half-price market value assessment by The PrincipiumGroup.